Did you know there was a website and book dedicated to cloud appreciation? I bought the book for my husband for his birthday a couple of years ago and picked it up last night, intrigued anew by the idea. So when I went out for my early morning walk today, I decided to start my collection. 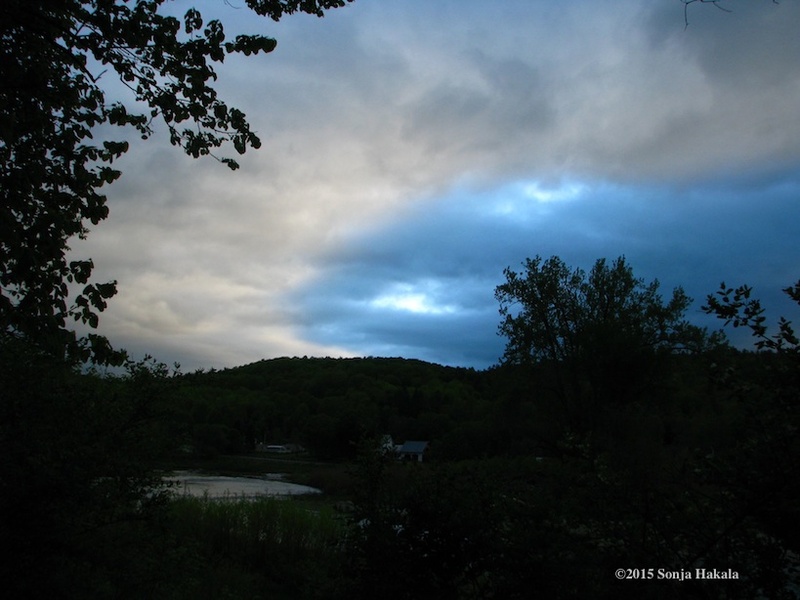 The combination of the river, the magical quality of light in Vermont, and the ephemeral nature of clouds is a perfect combination, in my book. Most readers don’t realize how much power they have in the brave new world of publishing. You see, back in the traditional-publishing-only era, reviews were all written by professionals who served the interests of the publishing establishment. This is not to say that reviewers wrote what publishers wanted to hear. For the most part, that is definitely not true. But publishers fed reviewers the books they really wanted to sell, and didn’t bother with the rest. If you were the author of “one of the rest,” getting reviewed was nigh near impossible. But then Amazon tore that whole cozy relationship to pieces when they created a review mechanism that was open to EVERYONE!!! Gasp! Horror! Readers can’t write reviews, the establishment said. Ah ha, but they can. And they do. And they’re really, really, really good at it. Reader reviews drive book sales. A lot of reviews raise a book’s visibility. A lot of bad reviews can sink a book. Pointed comments about a lack of editing can get a book pulled from the Amazon shelves. My latest novel, Thieves of Fire, has just opened up for reviews on Amazon and I have been so touched and honored by what folks have to say. I’ve always believed that books are incomplete until they are united with readers so hearing what folks have to say about Thieves is crucial to me. I loved this book. I am an avid reader and do not say that about many books, but this one creates a world that I wanted to inhabit, with characters that I felt I knew, both the endearing and the annoying, and a story that kept the pages turning. The back story within the story was far more complex than I expected at the outset, and the way that it intertwined with the main plot was masterfully executed. I live in Vermont (only 25 years years so no delusions that I’m a Vehmontah) and am a bit skittish about books that are set in our just about perfect world. Thieves of Fire hit all the right notes and showed us for what we are: a rugged, quirky, individualist bunch of interesting (on a good day)/curmudgeonly (the rest of the time) people who like to be left alone except when someone needs a hand or has a good story to tell. Well done, Sonja Hakala, you’ve done us proud! Every creative being revises. Does the soup need more salt? Thyme? Does this scarf go with this jacket? Does this fabric make this a better quilt? What happens if I move this plant from here to there? If I change this word in this sentence here, does that make the story flow more smoothly? One of the many benefits of independently publishing my books is that I can change and revise as I see fit. 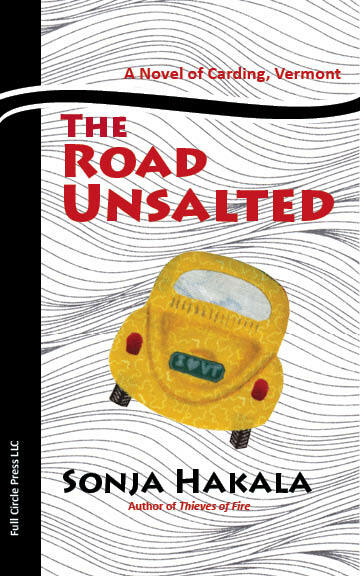 My thinking about the covers for my Carding novels has evolved a lot since I first publishing The Road Unsalted in May 2013. Back then, I was wedded to using quilts for the covers. But I’ve been reminded that when you change a medium (book-to-movie, quilt-to-book cover), you change the viewer’s perception. While I love the quilt made for the cover of The Road Unsalted, I realized it had too many elements in it for a book that’s only 5 x 8 inches in size. So I downsized, sort of, keeping that lovely yellow VW that Nancy Graham made for the original. And while experimenting with that, I scanned the black and white background from another piece of fabric in my stash and suddenly realized that the wavy effect is just what roads feel like this time of year, all bumpy and wiggly with frost heaves. With Thieves of Fire charging up to the publishing gate, I figured it was a good time to revise the cover of The Road Unsalted and fix some of the little stuff that others have found in the text. I also changed the description of the quilt made by one of the characters so that it coincides with a quilt I’m working on for an upcoming quilt book that’s a companion to The Road Unsalted. That one is called String Theory I: Quilts and Patterns for the Parkinson’s Comfort Project. That one’s coming out in May. True confession—I am so not a fan of the New Yorker’s short stories. To me, and this is a heretical act in the literary world, none of their stories contain anyone to like. There’s just angst, angst and then…nothing. With so many lively, entertaining, thoughtful, and funny things to read, why spend precious reading time on such depressing stuff? And wouldn’t the authors have benefited more from having coffee with a close friend instead of inflicting their psychoses on the rest of us? I guess my pronounced apathy (antipathy maybe?) to those short stories made me think I would never want to write them. Oooh, I was so wrong. With two Carding novels at different stages of development (Thieves of Fire is at the proofreader’s and Dazzling Uncertainty of Life is in its first incarnation), I needed something to finish in a shorter period of time. 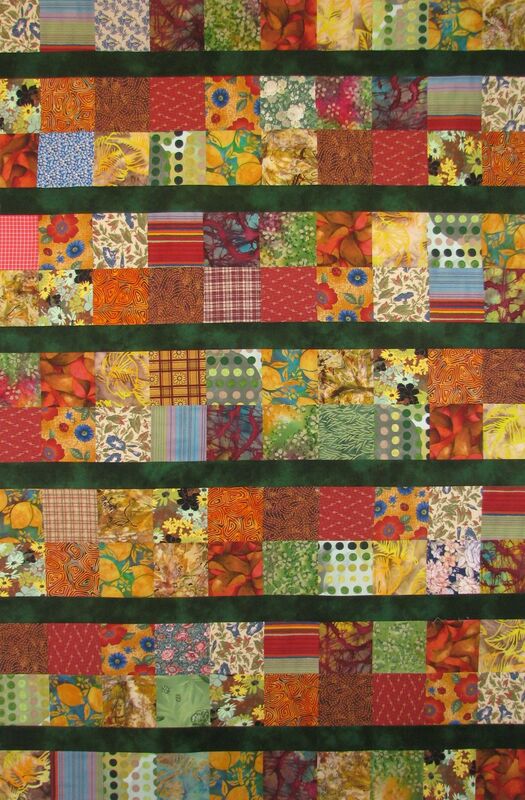 For my quilting friends, a short story is the written equivalent of a wallhanging instead of a bed quilt. The more I work in Carding, the more enchanted the place becomes to me, and the more I realize how many stories there are tucked among my characters. So last month, I wrote my first Carding short story and shared it with my quilt guild, Northern Lights, at our January meeting. I had such fun doing The Tennyson Free Range Christmas Tree Farm that I immediately started another short story. I posted The Spirit of Aisle Two yesterday. And now I’ve started a collection because stories number three and four are in the gate just waiting for pen time. 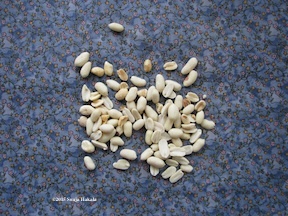 “They’re like peanuts,” I told my husband the other day. So here’s the plan—ten short Carding stories published here, each one appearing on the new moon (I love lunar stuff) from December 2014 to September 2015. Then I’ll collect them all together for a book, adding an eleventh story to the pot. The book, tentatively called Carding Myths and Legends (though if you have a better title, I’m all ears) will be published in November of this year. This is the second story in Carding Myths and Legends, a collection that I will publish in November 2015. In all, ten stories will appear on my website, every month on the new moon. Have each story delivered to your inbox by subscribing using the button over on the right side or, if you’re on a tablet or phone, down at the bottom. Andy Cooper runs the family business now, the seventh Cooper to do so. His younger brother, Charlie the lawyer, lends a hand and advice when asked but otherwise steers clear of “stacking beans and carrots.” Their younger sister, Nancy, keeps the books, pays the bills, and manages the avalanche of paperwork that flows through the office. Andy’s sons, Barry and Nathan, handle the large (and growing) hardware side of the business. 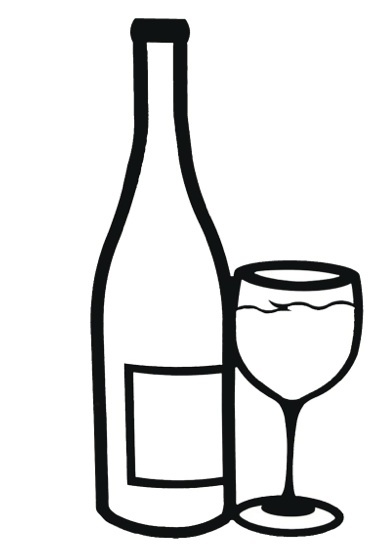 That leaves Andy free to tend to his favorite parts of the store—the beer and wine section, the deli, and the coffee corner. He likes to refer to these areas of the store as “the soul of the Coop” but his family knows that Andy just loves to talk more than anything so tending to these parts of the store keeps him out of their way. Cooper family tradition dictates that the spacious living quarters above the store go to whoever takes on managing it. When Andy finally married Yvette Clavelle, they became the head household among the Coopers. The upstairs apartment was ready for them as soon as they returned from their honeymoon on the Maine coast. Sons Barry and Nathan were born there, Yvette died there, and Andy would have vacated the space long ago but there was no one ready to take his place. Nathan and his wife Tracy owned a house in the next town over from Carding and didn’t want to move. And Barry had never loved any woman as much as he loved downhill skiing in winter and boating in summer. So Andy stayed put though he found living above the store lonely without his Yvette. It took a while but Andy eventually established a routine that kept him out most evenings. There was the Chess Club at the library on Tuesdays, dinner with Charlie and his partner Agnes on Wednesdays, supper and cribbage with Edie Wolfe on Thursdays. It all helped ease his missing-Yvette feelings a lot. Andy flicked on the hodgepodge of overhead lights, some fluorescent, some still near descendants of the ones that Thomas Edison invented. Somehow, their combined illumination never reached all the corners of the cavernous space. As the electricity zipped through the wiring to wake up the bulbs, the ones in the center began to flicker. “So if you tell me the true story about Apple Betty, I’ll never tell anyone about the green light I just saw, OK?” Evan said. 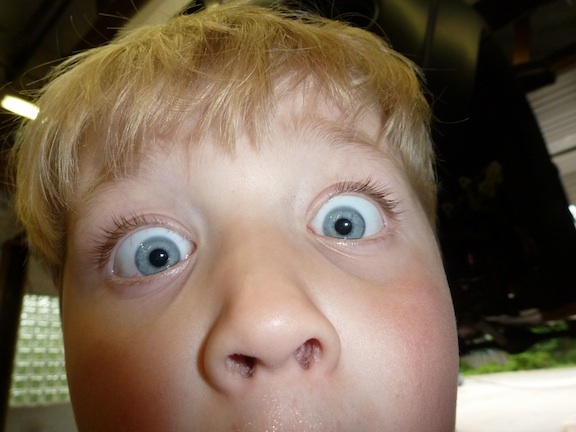 “And Betty and Dalton got caught,” Evan said. Andy waited until all was quiet then he made his way to the wood-burning furnace. He hummed what he remembered of the Canadian national anthem as he stacked logs on the pile of pulsating coals then shut the door. He waited until he heard the muted road of flame that let him know the fire had caught then adjusted the controls. Andy didn’t know what to expect. Betty had never answered him. After a moment, he sighed and reached up to flip off the lights. When his fingers got close enough to the metal face plate, a spark of static electricity arced across the space. The spark was green. Did you hear those loud cheers coming from somewhere in eastern Vermont yesterday? I guess I’ll just have to shout louder. 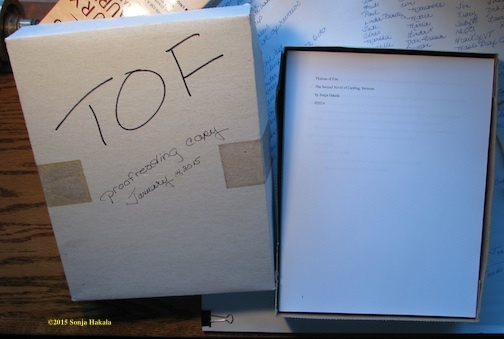 Yesterday, I finally printed out a complete edited draft of Thieves of Fire, ready for my proofreader. 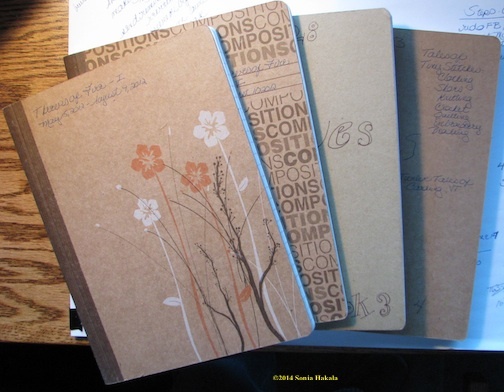 Can you see the date on the notebook on the top of this pile of four? That is when I started writing Thieves of Fire, May 15, 2012. Let me repeat that. I started writing this book 31 months ago. At that moment in time, my family was deep in recovery mode from Hurricane Irene. We were involved with building a new structure to take the place of the office and workshop that we lost. We were scrambling to figure out how to pay for and construct a retaining wall on the river side of our home so that we could save it. My son had just met the woman he’s now married to two days before I penned the first words of this novel. Since then, we’ve built the retaining wall, saved our home, constructed the marvelous “cute little building” where I write and sew, watched our son fall in love and get married, lost my brother Mark, seen our nephew Andrew graduate from high school, and worked to grow the Parkinson’s Comfort Project from a tiny idea to a full-blown non-profit that’s now getting national attention. I’ve produced books by other authors through my company Full Circle Press LLC, conducted a lot of publishing workshops, spent (not enough) time with friends and family, nursed our dog through some pretty serious ear infections, stacked wood, weeded gardens, and even got in a couple of kayaking trips. Unlike most authors, I have to write my first drafts of fiction by hand. I have to feel the stories. For me, when the writing is going well, it is absolutely one of the most joyful sensations in the world. But first drafts are just that, first. They’re rough, full of stuff you don’t need in the final manuscript and missing stuff you do need. The sentences aren’t clean and smooth but jagged and sharp. They need honing so that readers never realize where one starts and the other ends. That’s what editing is for. And editing takes time, lots of it. So now, at last, I can turn all of my attention to marketing Thieves as well as the first Carding novel, The Road Unsalted. I’m looking forward to that. 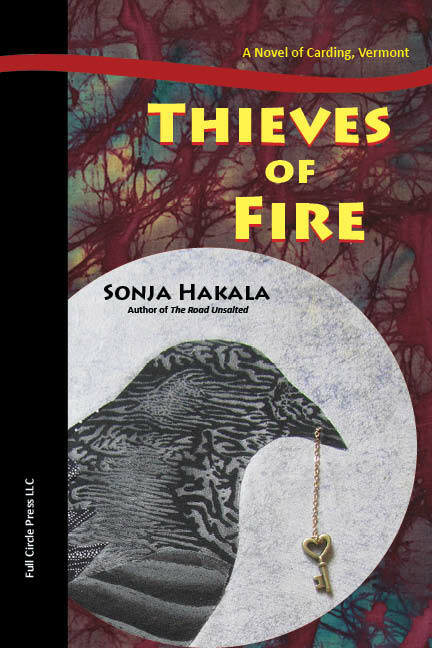 Thieves of Fire will be launched to the public on May 19, 2015, just about three years to the day since I penned its first words. Stay tuned. I’m hoping lots of you will join me on this long strange trip very soon.